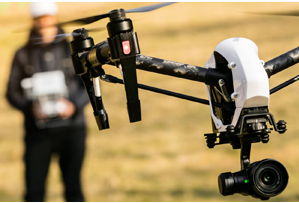 No doubt about it, unmanned air vehicles, better known as commercial drones, are now part of our everyday life from monitoring crop growth and documenting wildlife, to aiding and rescue missions, and taking aerial shots of music festivals. There’s even talk about using drones to deliver packages in the future. 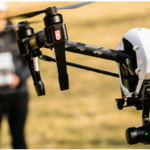 So it’s no wonder that in the United States alone we anticipate adding some 70,000 new drone-related jobs over the next three years, a projection that inspired former military pilot Dr. Jerry Lemieux to create school with a single focus mission. 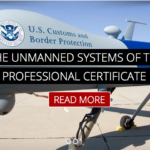 Based in Phoenix, Arizona, Unmanned Vehicle University, is as its name implies, is all about the academics of both piloting and engineering unmanned air, ground, and sea systems with an emphasis on developing leaders in this surging industry. 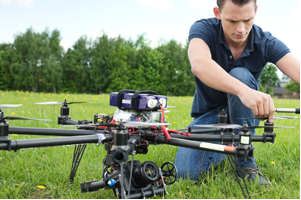 In addition to pilot training courses and a certificate program in unmanned aircraft systems project management, it is the first university in the world accredited to grant both masters and doctoral degrees in unmanned systems engineering. And the majority of its faculty have PhDs in engineering decades of real-world experience and a reputation for being among the very best subject matter experts in the field. 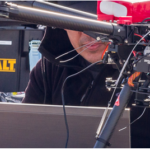 Even more impressive, with the exception of a few on-campus classes, the schools programs are offered fully online using collaborative web conferencing and robust drone mission simulations to seamlessly move students from theory to practice which in turn leads to far better learning outcomes. 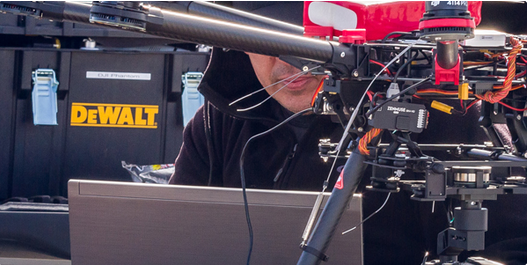 With only a few years under its operational belt, Unmanned Vehicle University has attracted national press coverage and industry attention. What’s more, a significant number of its students are already reaping the benefits of their academic training to establish rewarding careers and major companies like Lockheed Martin and Northrop Grumman. Likewise they regularly use words like cutting edge, visionary, intellectually stimulating, and invaluable to describe both their instructors and their learning experience; a real testament to the quality of this university’s faculty and its online academic programs. The current status and future of the drone industry is shown in recent headlines such as Facebook Builds Drone to Bring Internet to the World, NASA Thinks a Drone Will be in Every Home, Sony to Launch Drone Solutions for Businesses, or Amazon Wants to Launch Drone Highway in the Skies. 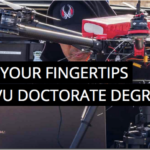 Headlines like these prompt many to view the drone revolution as the focus for development of new course and degree offerings similar to the way cyber security took the forefront in the last decade. 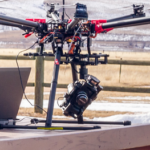 According to a Huffington Post article, “Lux Research projects the market for commercial drones will reach $1.7B by 2025. 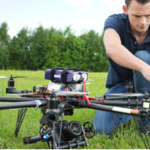 In the US alone, 70,000 new drone-related jobs are projected within the next three years; 100,000 new jobs are expected by 2025.” While the research is dated, it appears to have been an accurate projection. In fact, some predict salaries will range from $90,000 to more than $200,000. 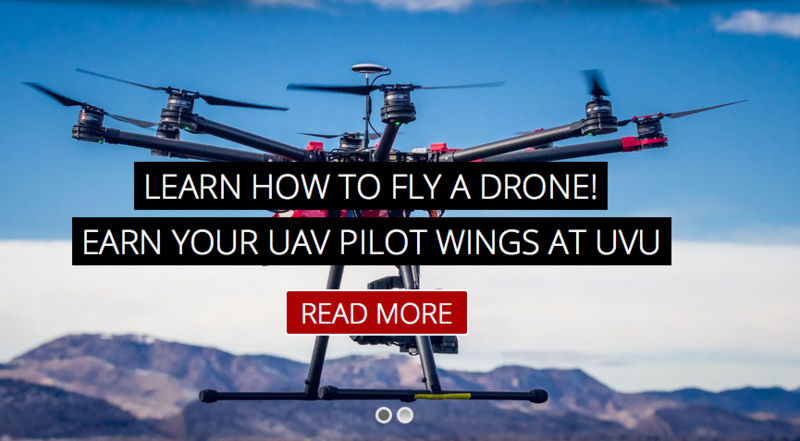 With expectations of unprecedented career opportunities in the Unmanned Air Vehicle (UAV) or Drone space by 2025, retired Air Force Colonel and Delta Airlines pilot, Jerry Lemieux, created the Unmanned Vehicle University in 2012. Employment opportunities in law enforcement, agriculture, or oil and gas markets alone demonstrate massive growth. A unique example for jobs in the entertainment market was seen recently with Disney’s new Starbright Holiday Drone Show which features 300 drones that illuminate the night sky in a series of patterns and effects. 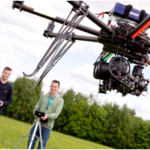 The drone, or unmanned vehicle industry, is fast becoming a leading industry similarly to the way cyber security was birthed and has grown at a rapid pac e. Many universities are looking at the best approach for preparing students for the future of the changing skies. Subject matter experts in the field are limited. 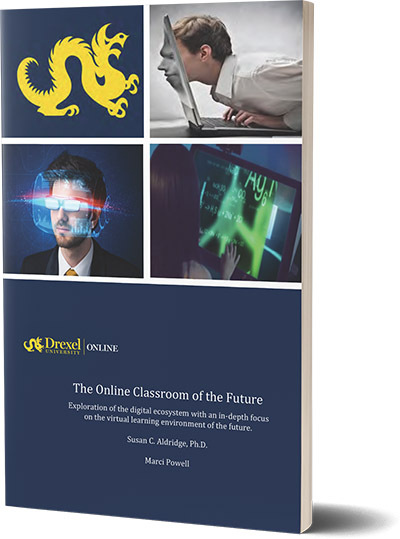 For online programs, universities must consider how to take students from theory to practice. 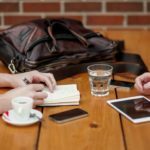 What role does simulations and other technologies play in online learning where students need to develop skills necessary to perform a job online? Where should a university begin in developing programs? Unmanned Vehicle University started with the job market and then developed their program offerings to meet job requirements. 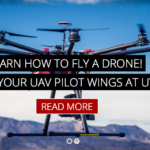 Programming at UVU focuses on unmanned system engineering, drone pilot training, and drone certifications. 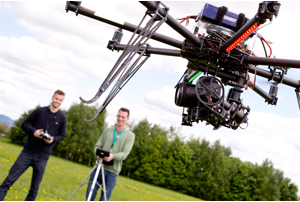 Using top subject matter experts, simulation technologies, and online videos, UVU was first to focus only on fully UAV online programs. With robust drone mission simulations, students move from theory to practice which in turn leads to far better learning outcomes. One student who works for the Department of Defense stated, “The simulator was a good way to get an idea of how the controller (transmitter) works. I found the challenges with the 10 levels to be great skill builders. The levels made you put the multirotor in certain places (landing in certain areas/flying through certain obstacles), which at first was challenging but with a lot of practice became second nature…. We both had a lot of flight time with multiple platforms.” Gaining new skills needed for his job, this student values that he gained a great deal of knowledge and confidence with flying the platforms.